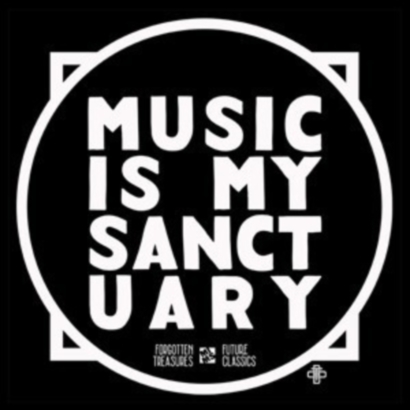 The Music Is My Sanctuary monthly radio show has a new home! Starting on Monday the 27th of January the MIMS Show will be aired once a month on Vienna’s amazing Superfly FM presented by The Loud Minority show. The show will be aired live on the last Monday of each month from 9PM to 11PM (GMT) and the show will be posted online on the regular Music Is My Sanctuary platforms (Mixcloud and Itunes) a few days later. The association between MIMS and TLM (The Loud Minority) has always been full of potential as Lexis (founder of MIMS) and Mr.Guan (one of the founders of TLM) go way back, all the way to those glorious Myspace days. After exchanging guest mixes and doing a few gigs together in Vienna, we decided to keep the collaboration going! The Loud Minority show (hosted by Luis Figueroa & Mr. Guan) has been airing on Superfly for a long time and has welcomed lots of great guests like Questlove, Peanut Butter Wolf, Waajeed and so on. So tune in to the show every week to catch the TLM boys and the MIMS Show on the last Monday of the month. Mix of the Day: Lefto "Show #568"